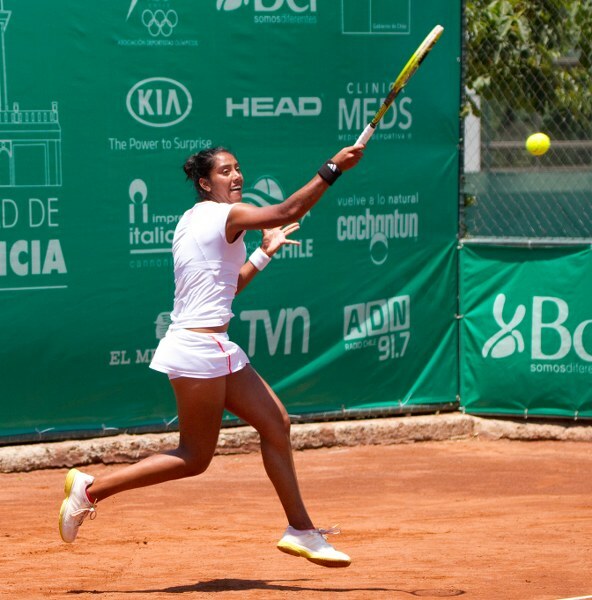 Chile’s Daniela Seguel has continued an impressive run of form, winning both singles and doubles at the Bucaramanga tournament in Colombia. Seguel has had a victory at six of her last seven tournaments, with three of those seeing the singles and doubles trophies in her hands. It is an impressive run of form from La Pantera, who had crashed in the rankings after struggling at the higher level events in Europe. 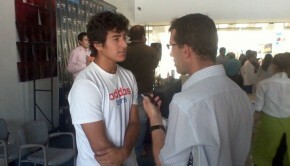 The Bucaramanga event was the first time the Chilean had won a $25,000 singles event. It is the fifth singles victory of the year, and tenth in total. 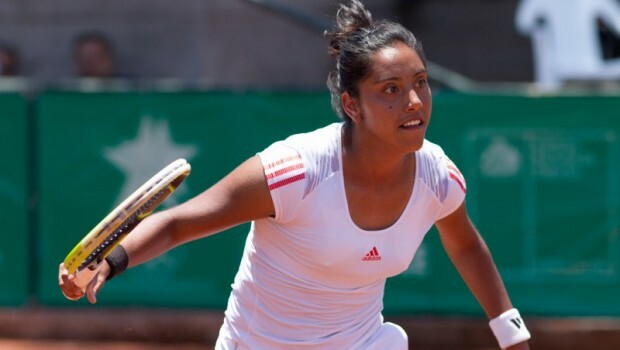 Despite being eighth seed for the event, Seguel blasted her way past top seed Barbara Haas in straight sets in the semi-final, before coming up against Paraguay’s Monserrat González in the final. 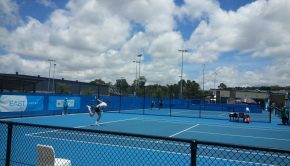 Despite facing the second seed, the Chilean was able to tough out a three set affair and win 6-7, 6-3, 6-4 after going down in a close encounter in the first set. It was only the second meeting between the two, with Seguel taking revenge after a European loss. La Pantera was not the only Chilean in the winner’s circle, with Fernanda Brito taking out the $10,000 tournament in Santa Cruz, Bolivia. She beat Melina Ferrero in straight sets in the final. It was Brito’s fourth singles title in 2015.